Hasan Banks is a remarkable NPC men’s physique competitor who has stood many odds to participate in the fitness competition. Back in 2009, he was diagnosed with Spinocerebellar Ataxia type 7 which is a health complication which impaired his motor skills. Some of the movements which are affected include balance, walking, coordination as well as speech. Although he had a serious health complication, he never gave up. 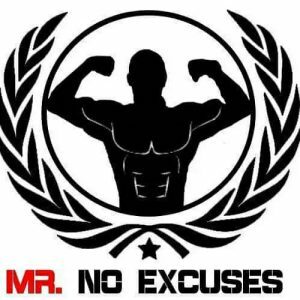 Mr. No excuses did not find an excuse in his health complication and stop working out like many will opt to do. Although the health complication has no known cure, he was determined to live. From his account of what happened, he was told by the doctor that he will not stay for long before he would be rendered wheelchair-bound. Hasan Banks had unshaken determination to overcome all odds. After spending several months unhappy, he decided to try something which can better his life. 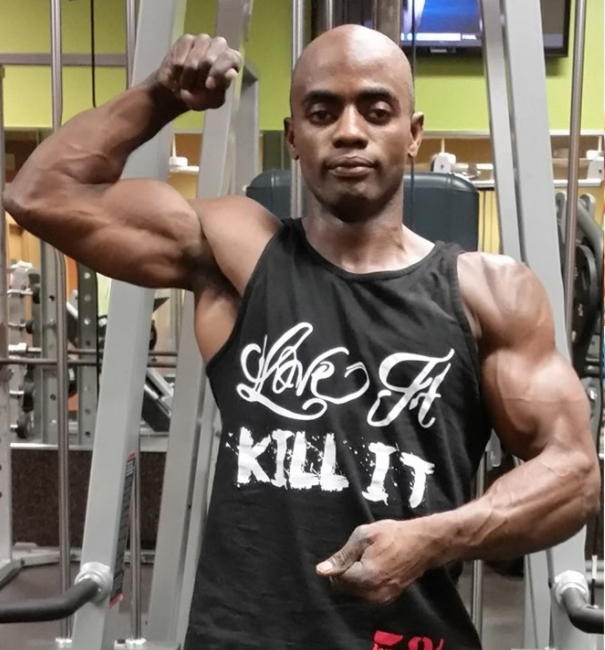 Upon assessing his health complication, he decided to try bodybuilding as a sport. 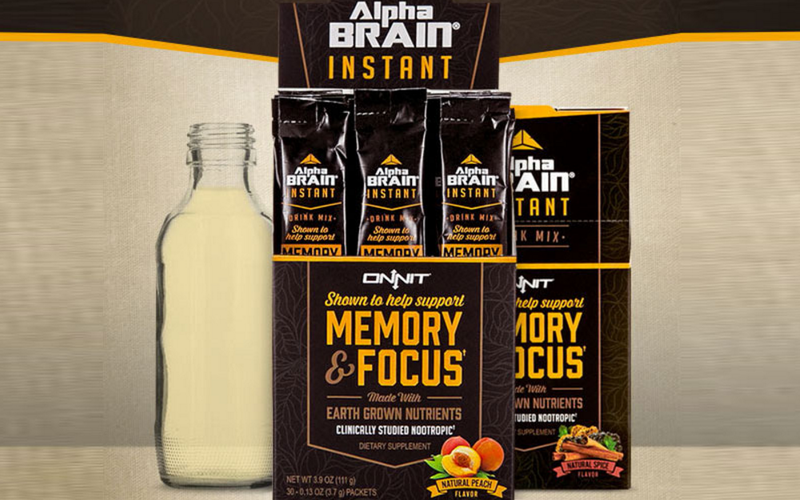 The workout session and diet applied in bodybuilding offers several health benefits to his body when taking into consideration his health condition. It was not long before he decided to enter 2012 bodybuilding championship at Southern States championships. To many, his resolve to join the bodybuilding competition was a great challenge. Instead of having an excuse to live a sedentary life, Mr. no excuses decided to do anything possible within his reach to work out and participate in the competition. He applies different excuses to make him regain his balance. For instance, he narrates in several interviews on how he works hard to better his leg muscle hence achieve balance.For those who are about to give up, the motivation offered by Mr. No Excuses make them develop the energy to move on with life no matter the hard conditions they have. It takes a lot of dedication and hard work to become top in a bodybuilding championship. There were several obstacles which were blocking him from reaching his potentials. But, that was not the case after he decided to enroll for 2014 Tampa Pro fitness challenge. There were several bodybuilders who compete for the top positions. But, Hasan had the determination to work hard and outdo them. He finished second despite his health background. His good performance surprised many due to the way the condition can affect one’s life. For him to achieve great success, he took time preparing for the competition. Hard work and determination are among his secrets to success. After completing second in the 2014 Tampa Pro, he qualified for the Arnold classic stage for the 2015 competition. He continued to prepare for the challenge with determination and every possible way to win. There was an inner motivation to work hard and make people know they can move forward irrespective of the condition they are having. As he was preparing to even surprise many, Hasan Banks was faced with another unfortunate event. He developed staph infection and he was down for the rest of 2015. The infection affected his mental capability and he was down for the rest of 2015. The challenges which have come in the life of Hasan can easily put anybody out of a competitive sport such as bodybuilding. But, he was not that kind of a person who gives up easily. He took a lot of time in 2015 trying to recover from the mental complication. Through believing in God and doing what he can in his capacity, he was able to overcome the mental health complication and get back to the stage for competition in the 2016 Orlando Europa. He was not ready for the competition both physically and mentally, but he was ready to keep on the fight. Sponsors such as Titan medical center and the 5% nutrition identified the determination of the athlete and they were ready to sponsor him for the 2016 Orlando Europa championship. In an interview with Rich Piana, the athlete revealed that he was not ready for the 2016 Orlando Europa challenge both physically and mentally. But, he was a Mr. no excuse and he was going to participate and do his best to win the top price. He believed in himself and is ready to help other people develop confidence in them. The story of Banks is a pure proof that with self-determination you can easily achieve several goals in life even if what you are trying to achieve seem to be an impossibility. There were several obstacles in the way of Mr. Banks, but he was ready to tackle them and become successful in his endeavors. In the competition where he came second, there were several other bodybuilders who had no known health complication. But, Hasan Banks beat them with his condition to become second. Hasan loved the sport of bodybuilding and was ready to follow it. But, it is in 2012 when he decided to participate in the sport. Although there were other people who had more experience, he was determined to compete with them. In his training sessions, he takes each session seriously. Although he started training on his own, he knew it was necessary to have some form of guidance and that is when he decided to have Jason as his court. Jason is an experienced bodybuilding coach who has helped Hasan tackle different challenges in his life to become a successful athlete despite his disability. Due to his health complication, he finds it hard to grow his body as a bodybuilder. But, Mr. no excuses did not give up but rather he has figured out the best ways which he can utilize to make the legs grow. He uses pyramid type sets and rep counts to make the legs grow. Due to his cooperation with his coach and trust in God, he has worked well with his sponsors aiming for Jr. Nationals competitions in bodybuilding. He relates with his coach well which has made them work as brothers as they tackle different challenges in the fitness journey. Hasan was a 5% athlete up until the point where Rich Piana passed away which really broke his heart as Rich was a huge inspiration to him among others. The reason the Mr. No Excuses (Hasan Banks) is not a 5% athlete is that the new head person of 5% doesn’t have the same vision as Rich did. The people running 5% now just do not have the heart like Rich did as much as they say they want his legacy to live on, in my opinion, all they want is money and that is truly sad because Hasan is a true inspiration to the world more than anyone else at 5% nutrition. Hasan is an amazing person and I know Rich Piana is looking down on him from above, Rich’s biggest muscle was his heart and I know he truly loved helping people. Please join me un helping Hasan spread his beautiful message to the world.